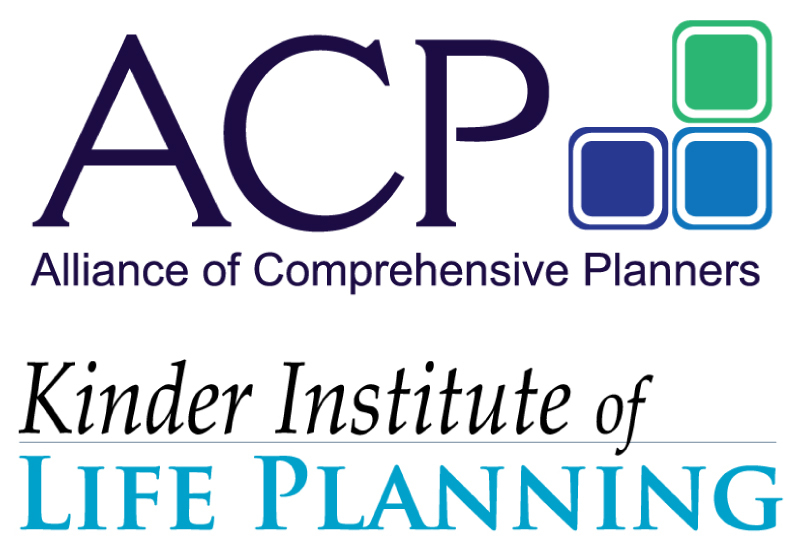 WILMINGTON, N.C., July 19, 2018	(Newswire.com) - The Alliance of Comprehensive Planners (ACP), a community of tax-focused financial planners who provide comprehensive planning strategies for their clients on a fee-only retainer basis, and the Kinder Institute of Life Planning, an organization that provides workshops, intensive trainings and consulting services to financial advisors worldwide, have teamed up to provide an interesting swath of content for the 2018 ACP Annual Conference. George Kinder's Seven Stages workshop was without a doubt an inflection point in both my life and career. The Kinder training I received has helped change my approach in my day-to-day interactions with not just my clients but my family and friends. The Seven Stages workshop really highlights the human dimensions of money such as self-sabotaging behavior, inappropriate risk-taking, lack of interest in executing a plan, and goal confusion. As a result, I now see how to more fully integrate life goals with financial realities and inspire the client to action. The Kinder Institute’s proven method is used by thousands of successful advisors worldwide. This Training provides 10.00 CEUs for CFP®s and is eligible for CPD Points 17.00 hours. More information is available here: http://2018.acplanners.org/kinder-2-day-workshop. Being an ACP Member is not required to participate in this special 2-Day Kinder Workshop. Furthermore, anyone participating in the Kinder workshop may also stay to attend in the 2018 ACP Annual Conference at the ACP member rate. This year’s annual ACP conference will be held Nov. 6-9, 2018 at the Miami Marriott Biscayne Bay (“the Bridge to Everything Miami”). The Marriott is in the heart of downtown at the intersection of the Miami Arts and Design districts. Bright, airy rooms and suites offer restful views of the Biscayne Bay Marina and downtown Miami from private balconies. The Alliance of Comprehensive Planners (ACP), formerly Alliance of Cambridge Advisors (ACA), is a community of tax-focused financial planners who provide comprehensive planning strategies for their clients on a fee-only retainer basis. ACP members are required to maintain the CFP® or CPA/PFS (or equivalent) designation, complete ACP’s rigorous training program, and meet some of the highest continuing education requirements in the industry. 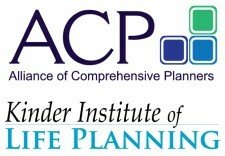 To learn more about this fiduciary network or to find a certified ACP member, visit www.ACPlanners.org.